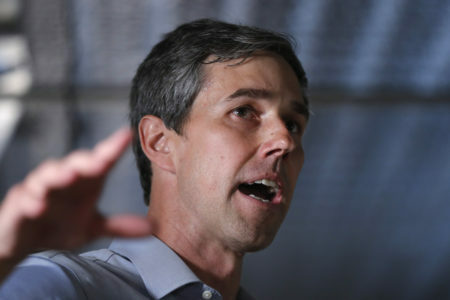 On Friday’s Houston Matters: We preview tonight’s Cruz, O’Rourke debate, what and how cybersecurity has evolved, and we turn to a rotating panel of “non-experts” to parse The Good, The Bad, And The Ugly of it all. Plus, The City Hall Farmers Market is back for the fall season. 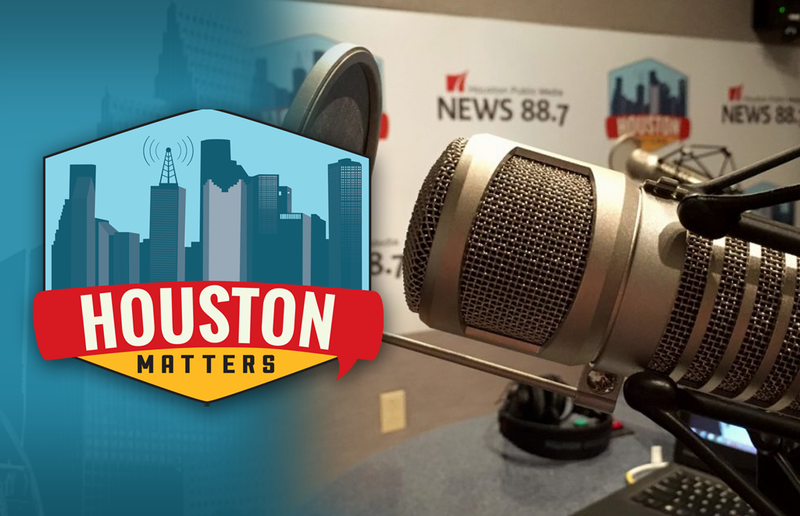 On Friday’s Houston Matters: Tonight on Houston Public Media News 88.7 FM and TV 8, you can catch the first debate between Texas Republican Senator Ted Cruz and his Democratic challenger Congressman Beto O’Rourke. 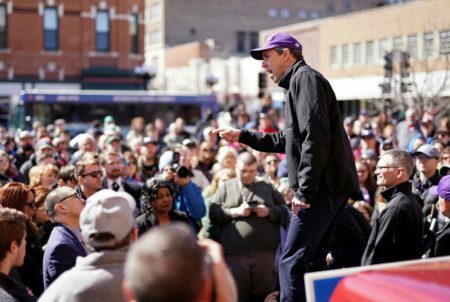 Tonight’s debate in Dallas is the first of three between the two major party candidates. 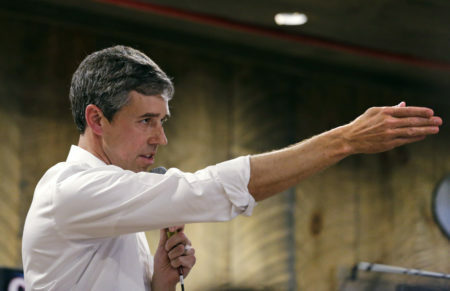 We preview the debate with Renee Cross, Senior Director for the Hobby School of Public Affairs at the University of Houston, and a political science lecturer at UH. 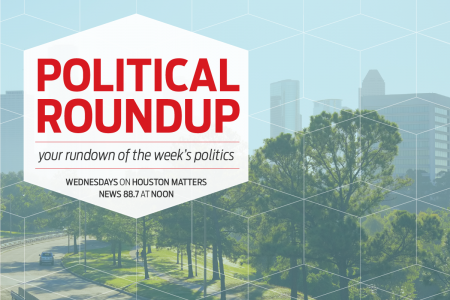 Also this hour: We learn what and how cybersecurity has evolved, and the Houston Matters panel of non-experts weighs in on stories from the week’s news and decides if they’re good, bad, or ugly. Then, The City Hall Farmers Market is back for the fall season.